"There is no absolute freedom of speech and there can be none. There are ethical, moral and legal limitations." 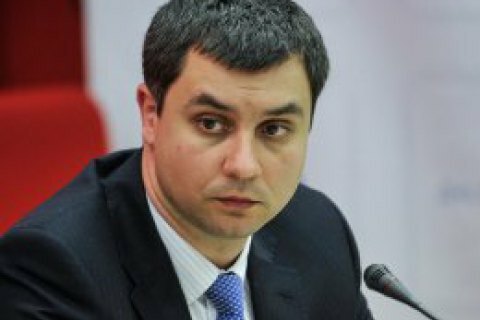 The head of the information security department at the National Security and Defence Council (NSDC) of Ukraine, Valentyn Petrov, has suggested that Ukraine is winning the information war against Russia. "Let's stop covering our heads with ashes! We are not losing the information war. In fact, we are winning it and there are multiple examples of this. Both volunteers, civil society and the state are doing their best for this," he said, according to the NSDC website. The issue of the freedom of speech depends on public trust in the state and government offices. He considers independent journalism, media literacy and critical thinking to be the main tools against fake news. "There is no absolute freedom of speech and there can be none. There are ethical, moral and legal limitations," he said. He also commented on the blocking of certain websites and respective content of the aggressor state. "The government is protecting its taxpayers and for this it must have legal leverage. Information resources and content must only be banned on the basis of a court ruling. There must be clear mechanisms for this," he said. He recalled that the Criminal Code has over 40 articles describing responsibility for information circulation. Earlier, the head of the National Council for TV and Radio Broadcasting, Yuriy Artemenko, said that Russian propaganda in Ukraine had been curbed.